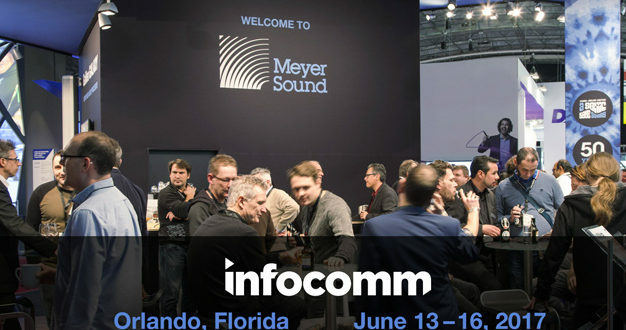 Meyer Sound will feature the InfoComm debut, complete with live demonstrations, of its new LINA very compact linear line array loudspeaker at InfoComm 2017 in Orlando. The companion 750-LFC very compact low-frequency control element will also be on show, while other company highlights include an immersive sound experience in the demo room W222B and a preview of a new series of ceiling loudspeakers at the booth 5960. 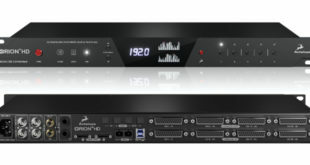 Previewed earlier this year at ISE, LINA marks the entry of Meyer Sound’s LEO Family of line arrays into a much broader market. With its diminutive dimensions and high power output LINA is ideally designed for all commercial sound applications that require portability, scalability, ease of set-up, and sonic performance. 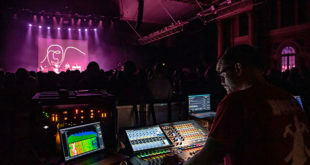 Demonstrations of an auditorium-sized LINA and 750-LFC system will be held on 14 and 15 June, at 5pm on both days, in the Chapin Theatre on the third floor of the convention centre. 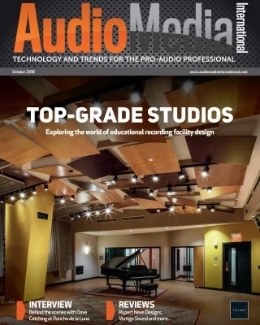 This year, an immersive sound presentation in the Meyer Sound demo room features a system made up of 56 loudspeakers and subwoofers encircling and arrayed overhead. 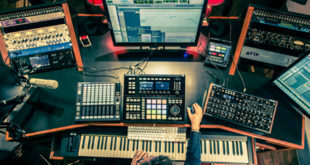 The demo system incorporates proprietary Meyer Sound technologies, including Constellation active acoustics, SpaceMap multi-channel panning, the D-Mitri digital audio platform and IntelligentDC compact self-powered loudspeakers. Sessions will be on odd hours, beginning at 11am on 13 June and at 9am June 14-16. Meyer Sound will also preview the first in a new series of self-powered ceiling speakers. 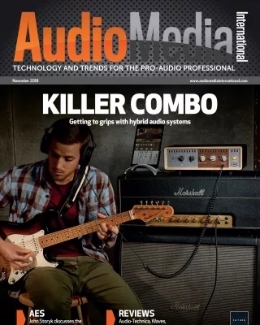 The first two models, the Ashby-5C and Ashby-8C, both integrate Meyer Sound’s IntelligentDC technology. Both models are two-way designs with wide (100 degree) coverage patterns and come equipped with integratd back-cans and 5-pole Phoenix connectors. 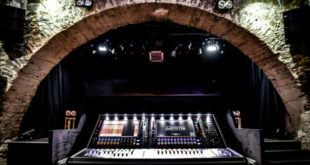 The Ashby-5C has a 5in low-mid driver and the Ashby-8C an 8in low-mid driver. Additionally, a range of IntelligentDC surface mount loudspeakers will be shown at the booth, as well as LINA (pictured above), 750-LFC and a selection of UltraSeries loudspeakers. The Galileo GALAXY network platform will be featured as well, along with ‘important new updates’ to the companion Compass control software. 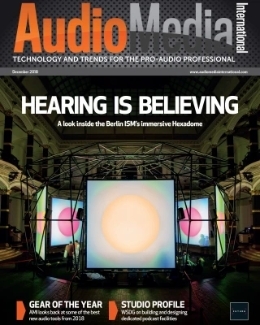 As part of InfoComm’s education program, Meyer Sound director of system optimisation Bob McCarthy will present "Real-World Loudspeaker Beamforming" at 9am on 14 June. McCarthy will unravel the potentials and pitfalls of beamforming by delving into the science behind how array size, element spacing, phase, frequency, and constructive and destructive interference affect coherence and directivity.